The governor claims his national TV appearances aren’t about 2016 presidential politics. He’s just trying to improve his state's image. It is well understood in New Jersey that no one with an instinct for self preservation gets between Governor Chris Christie and a television camera. Plenty of politicians seek the media spotlight. It’s a smart strategy that yields valuable “free air time” in an era of costly campaigns. And it satisfies the ego. But Christie’s appetite for the limelight puts other pols to shame. 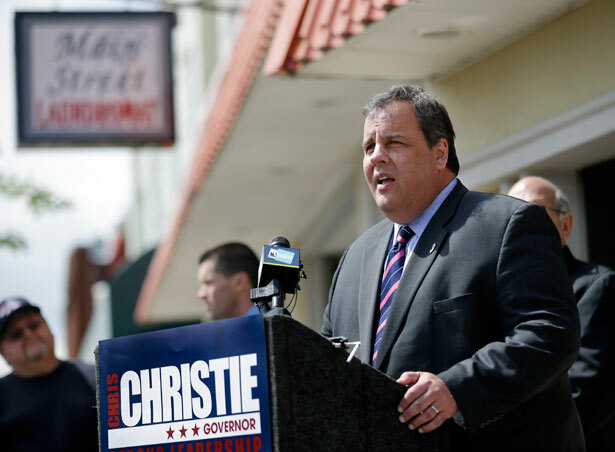 All that airtime helps a candidate for re-election, and Christie is on the ballot this fall. But it also helps a prospective candidate for the 2016 Republican presidential nod. Asked about all his national TV time, Christie says he’s actually adjusting New Jersey’s image. Chris Christie isn’t grabbing the national spotlight in order to enhance his re-election prospects and position himself for 2016. Chris Christie is doing New Jersey a favor. Is Chris Christie really a moderate Republican?